Bagful in India is one of the most dependable providers of various VPS hosting packages that efficiently cater to the needs of different businesses. Take a little time to pick between the following customer-oriented hosting packages. Go through our FAQs to VPS Hosting below before buying any plan. 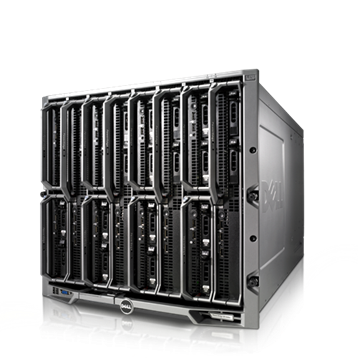 When you have a good knowledge about VPS, it can go far in helping you make a wise choice easily.